When it's time to assess whether your organization is in compliance or that internal control processes are operating effectively, to whom do you turn? Quality, safety and environmental management standards all require audits to monitor and report on the effectiveness of the management system. Whether you conduct audits internally or you need to hire an external, third-party auditor, BIZPHYX can be a valuable resource in your quality toolkit. With a 100% client certification rate, rest assured that we can assist with all aspects of your quality management auditing needs, including the creation of audit tools and templates for your organization or training your staff to become credentialed, internal auditors. Nationally recognized as TL 9000 Experts, BIZPHYX has been assisting Fortune 500 clients for over 15 years with their QMS audit needs. We've logged over 40,000 hours executing quality projects, internal audits and training in the US and around the globe. 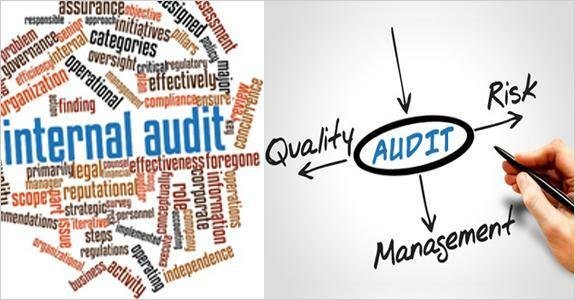 Audits are critical to the success for your quality system and your organization. Put your trust in the hands of experienced internal auditors and audit trainers. the success of your next audit project. BIZPHYX has over 40+ years of developing and providing training. BIZPHYX was a global QuEST Forum authorized training povider of TL 9000 sanctioned auditor courses until 2019. As subject matter experts, we participate in studies and produce educational podcasts on quality subjects such as internal auditing. These resources are located on our knowledge base and on our blog: support.bizphyx.com. Sample a few auditor podcasts here and read what clients have to say about our internal audit performance. to Gale and all the professionals at BIZPHYX."